Tarun Gupta January 10th, 2011 Email Marketing no comments. For your email marketing campaign to be a hit, incorporate it with the element of curiosity and inquisitiveness. 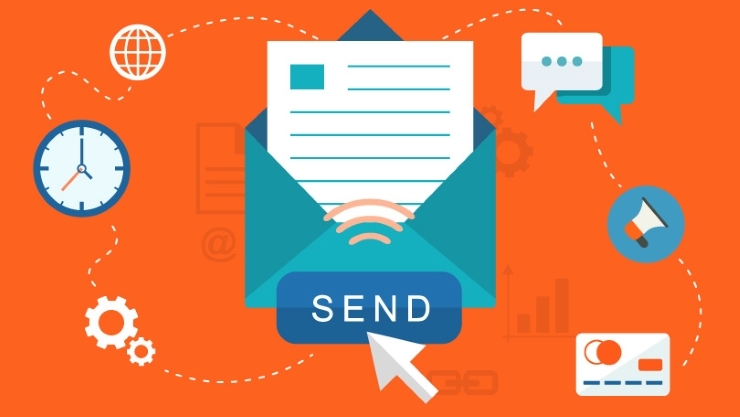 In addition to maintaining, targeted audience, permission-based subscription list and educating your readers, you need to create a sense of curiosity in your email so that your receiver get tempted to click and read it. Email marketing services are one of the most frequently used set of online marketing techniques. This really powerful and economical internet marketing technique is not only known for bringing home a heavy volume of visitors but is also commended for pitching sales and marketing realm of your business. Along with the job to jump start your sales, best email marketing services also help in winning client's trust. However, since nothing in this world is perfect, the problem you with this idea is actually get your email dropped in the inbox of targeted visitors. So, now the question is that how one manages to reach to inbox of potential visitors, without being labeled a spam. In addition, you also need to focus on getting your visitors enticed enough to open your mail and read it. Creating curiosity in your email and get your visitors follow it is all together a different deal. A completely researched, alluring title enhances the chances of your mail getting clicked. To get an individual feel compelled to explore, the element of curiosity needs to be integrated. Human brains react very well to something unknown. A subject like with a n expression of a question will urge people to click on the link and end their inquisitiveness. This at least ensures the chances of getting a particular email clicked and opened. Further, naturally, it depends on your content and offering of your email. If it matches well with the requirements of your visitors, you will get a sale or a lead. Incomplete dots have a strong appeal to curiosity. Incorporate this interrogative expression either in your title or else, drop it in the beginning of your email. Always keep in mind that you may trigger human interest and curiosity easily with an expression such as why can't....?, How to...?, etc. 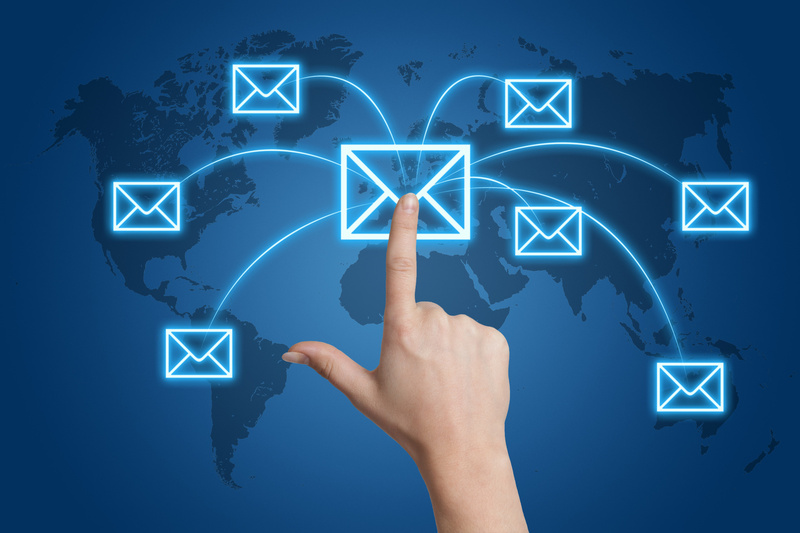 This is a very important aspect of writing emails for a successful email marketing campaign. View things from your readers' perspective and start your email with a question that your readers are most likely to ask. The question will create the sense of curiosity and in order to settle this curiosity, your readers will feel tempted to go through email. As for instance, most of us would want to open and read a link that says '10 easy tips to lose weight'. News regarding various enticing aspects such as a free product, discounts and some really profitable benefits may also attract your subscribers to open your email. Incorporate this offer broadly in your subject line. Also, you may offer them with a way to provide handouts, there's nothing like a free sample. Not only they will go through mail but also have a way to try your product and might get the itch of buying it finally. The objective of your email, should not be restricted to letting your readers know something about you, it should actually stretches upto the idea of creating curiosity and wanting them to know more and more about you. 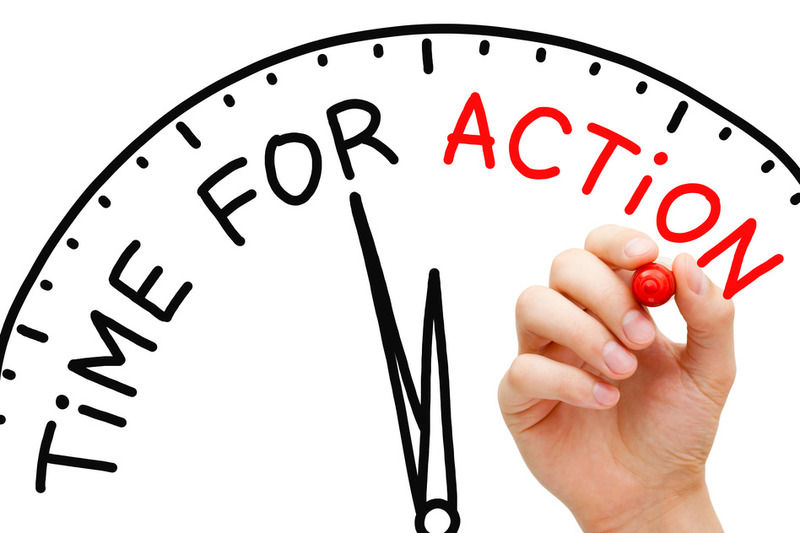 In sure to incorporate 'a call to action' in the content or in the subject line. However, your attempt will go in vain if you fail to clear their curiosity and you might end up with an agitated reader.